HUD Guidance on what you need to know! 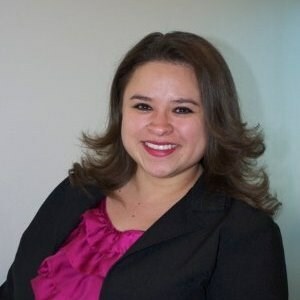 Instructor: Joscylyn Huffmaster, is the Director of Property and Asset Management for the Supportive Housing Coalition of New Mexico, a non-profit housing provider committed to ending homelessness throughout the state. Previously, Joscylyn worked for three years as a Fair Housing Specialist in Las Vegas, Nevada at Silver State Fair Housing Council, a non-profit agency advocating for Fair Housing throughout the state of Nevada under the HUD Fair Housing Initiatives Program, where she prepared many cases for the HUD FHEO office. Prior to her work in Fair Housing, she spent three years as a regional manager for a non-profit providing accessible housing to persons with disabilities, managing 18 properties in Nevada and California under the HUD 811 program. She also worked as a Property Manager for the Housing Authority of Clark County as well as for the University of Alabama at Birmingham and Mississippi State University managing student housing. Joscylyn graduated from Mississippi State University with a Bachelor of Arts in Psychology and a Master of Science in Clinical Psychology.